Most Expensive Exhaust System? For Bugatti Veyron, Of Course! Most would gasp audibly at the idea of shelling forth approximately $41k for an exhaust system for their car. That theory is somewhat altered when the car in question is the Bugatti Veyron Grand Sport Vitesse and the exhaust is one specially crafted by aftermarket gurus at QuickSilver. Is this the most expensive exhaust system? Let us know if you see one demanding more! Check out this footage of another Underground Racing Lamborghini Gallardo beating the record for a half-mile sprint. The previous record was held by a different Lamborghini Gallardo, also tuned by Underground, which was taken from another before that. Does anyone notice a badass pattern developing here? Reputations for outstanding aftermarket tuning do not just form, they catapult over asphalt. 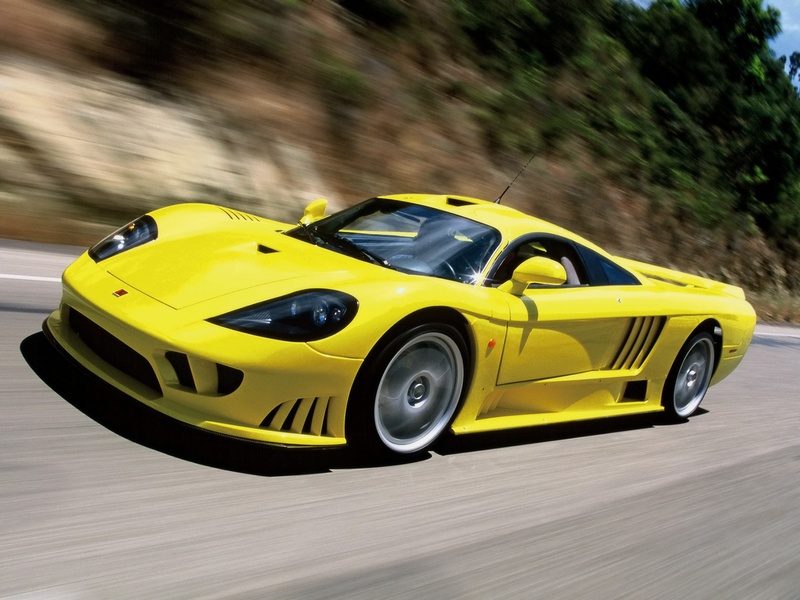 Saleen Has $7k But Owes $7 Million: Is it Sayonara? It seems that sometimes not even a household name and amazing product can save a company from financial ruin. Automotive brand Saleen is on the verge of sayonara unless an infusion of money turns up soon, according to the company’s investor site. It is strange to think of such a well-known player being hit so hard. Will Saleen find a savior or is it sayonara?